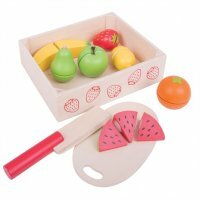 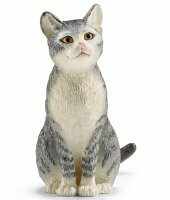 Schleich is one of the world`s leading manufacturers of toy animals and figures. 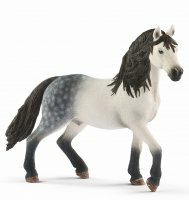 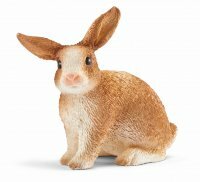 Armadillo Toys stocks the full range of Schleich animals. 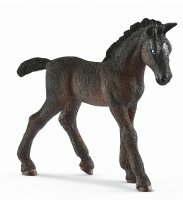 Your children will love the quality and detail of all the Schleich animals and figures. 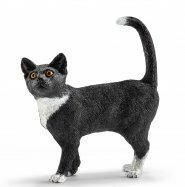 Hand painted modelled from nature Schleich animal figures are in our opinion the best quality plastic animal figures available.